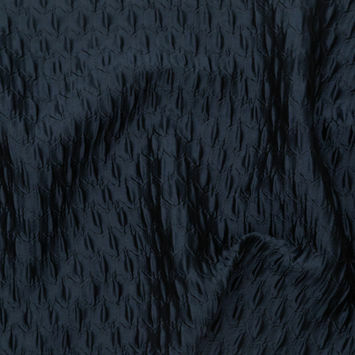 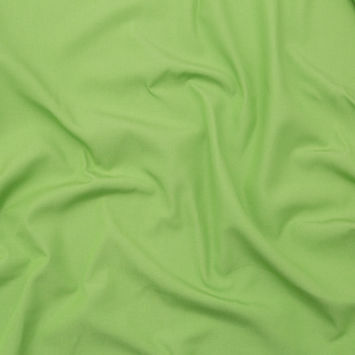 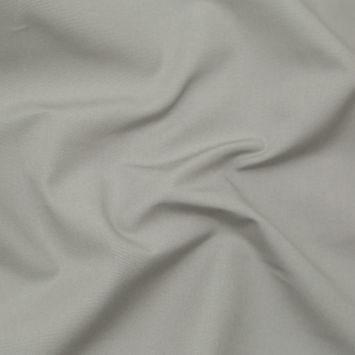 Polyester Fabric is a synthetic cloth material that offers outstanding durability, insulation, and wrinkle resistance. 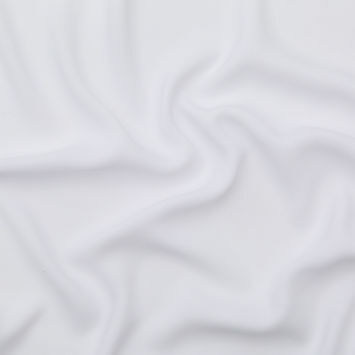 Without getting too in-depth with the science of it, the material is crafted from the combination of carboxylic acid and alcohol. 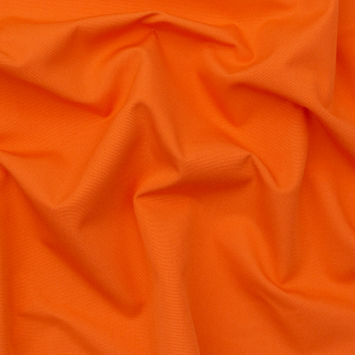 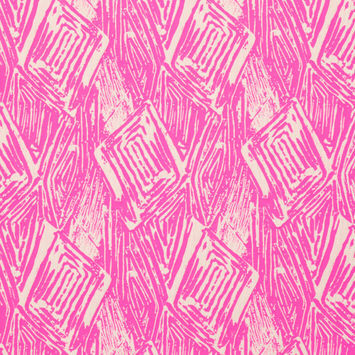 The chemical reaction forms polyester in a molten form, which then cools, becomes brittle and is cut into tiny chips. 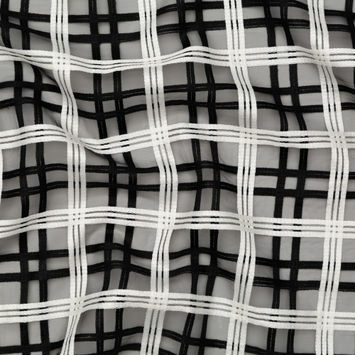 These chips are melted and placed in a funnel-like contraption called a spinneret, which feeds the molten chips through its narrow holes at the bottom, then presses and spins them into a single strand, forming the polyester yarn to be woven into cloth. 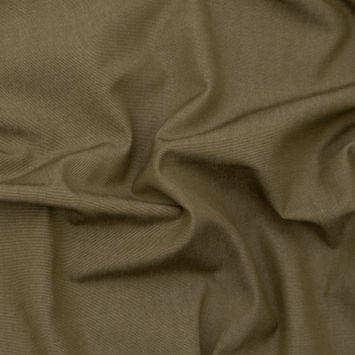 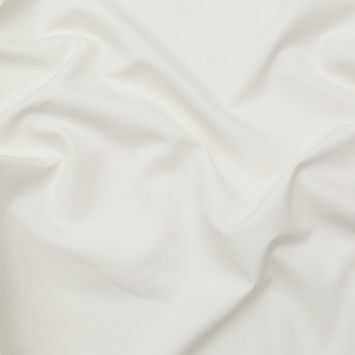 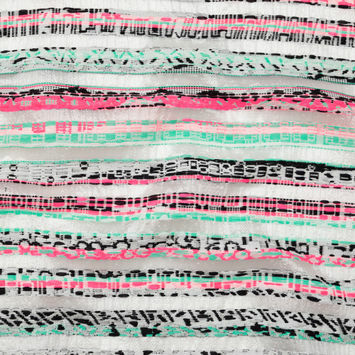 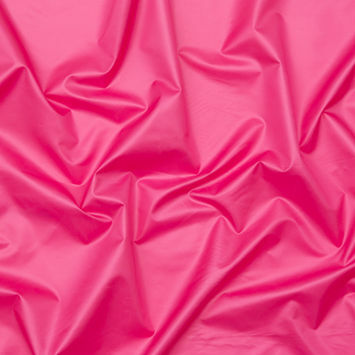 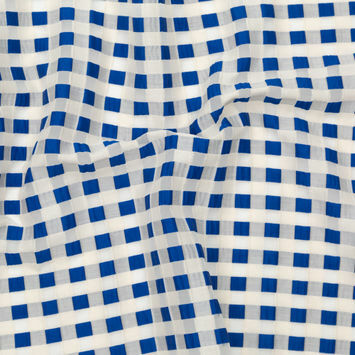 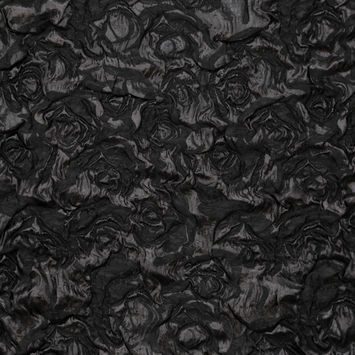 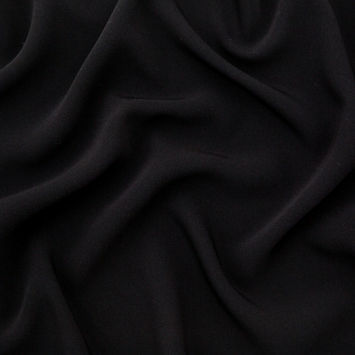 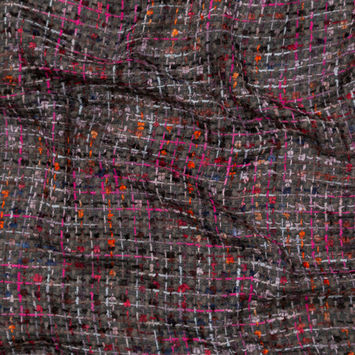 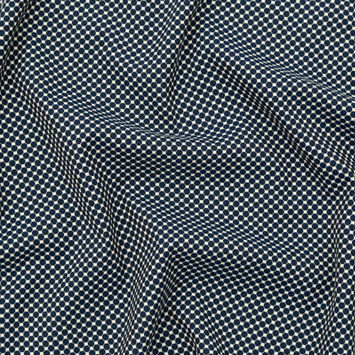 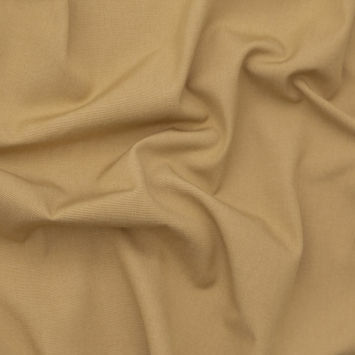 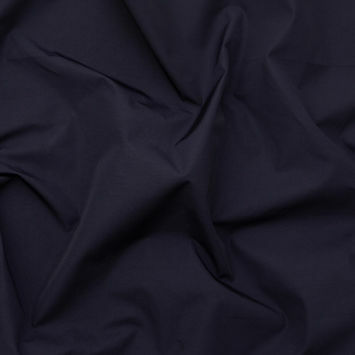 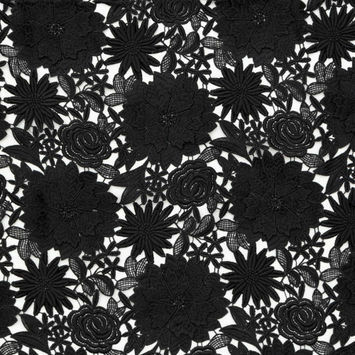 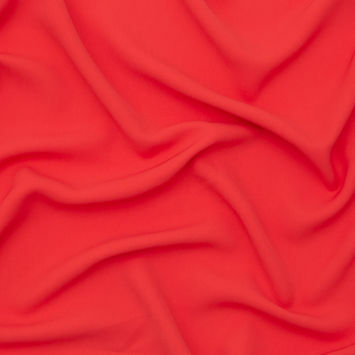 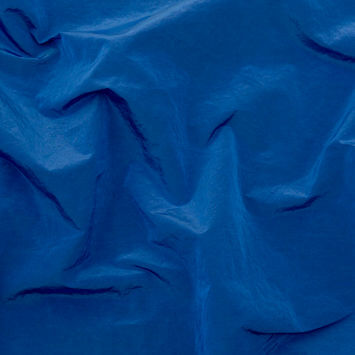 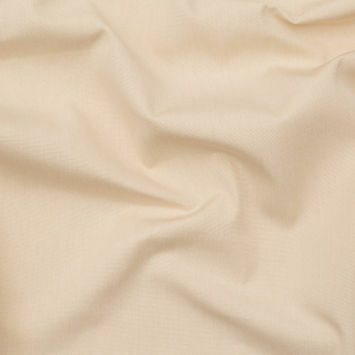 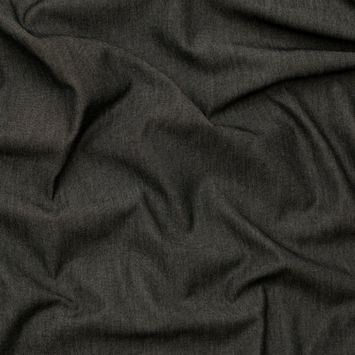 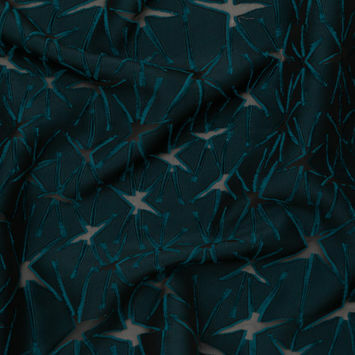 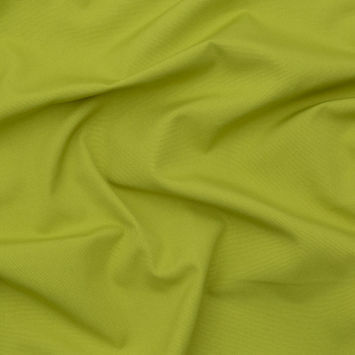 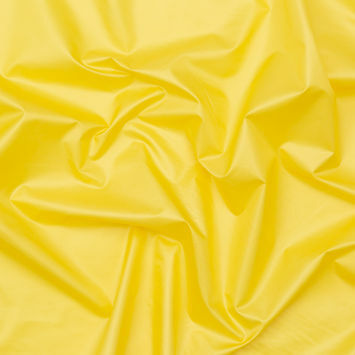 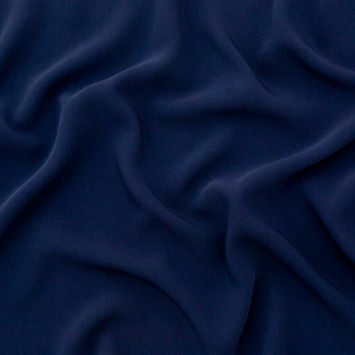 At Mood, our refined collection of Polyester Fabrics is perfect for outdoor wear, jackets, suits, and dresses.